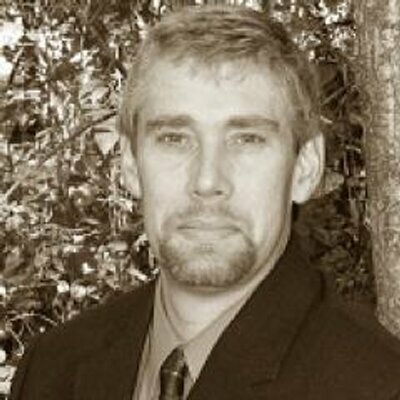 Carl Teichrib is a Canadian based researcher on the occult and globalization. He has been instrumental in Gary Kah's Hope For The World ministry where he has seen first hand what global change agents are planning in their summits and conferences for the future of humanity. You can visit his website at where you'll find numerous articles on transhumanism. When you are suffering from the flu, feverish with a soar throat and body aches, are these symptoms the cause of the flu or are they the effects of the flu? They are of course the effects of a virus (the true cause) that has invaded your body leading to physical illness and mild suffering. When you treat the cause you get to the root of the problem; but treating effects will not lead to a cure. Why bring this up? 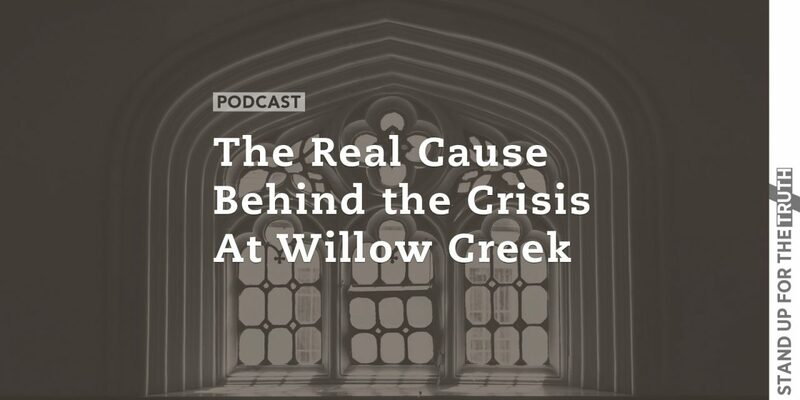 It’s a key to understanding the latest crisis at Willow Creek Church. 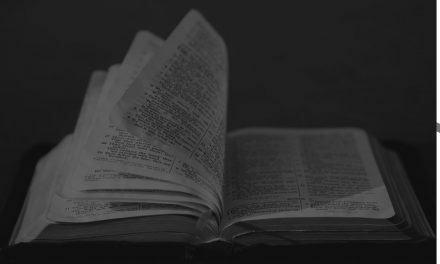 The sexual assault scandal involving former Pastor Bill Hybels and several women has led to the Elder Board announcing their resignation. A consulting team has been brought in for damage control and a reorganization plan—you know just like secular businesses and corporations do when facing an internal or PR crisis. But is the sexual scandal the cause of Willow Creek’s crisis or the effects? The fallout is an effect – and in segment 2 we will address the true cause. In the first segment, Mike and David talk with Carl Teichrib about his upcoming book, “Game of Gods” where he did boots on the ground’ research at Burning Man festival. Carl documents the strange, popular movement combining earth worship, pagan rituals, anarchy and spiritual oneness—all under the guise of “radical tolerance.” And while it might be easy to dismiss what you will hear by calling 80,000 followers goofy nuts, could it be part of Satan’s master plan for the world to worship Anti-Christ? PreviousIs Biblical Prophecy Being Ignored in the Church?